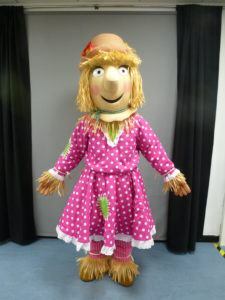 Costume hire for Julia Donaldson and Axel Scheffler event – Bounce Sales & Marketing Ltd.
Have one of Julia and Axel’s characters come to life for your book event. 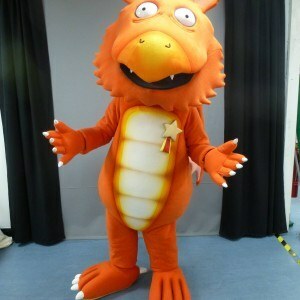 If you’re looking to host a Julia Donaldson and Axel Scheffler event, you can hire character costumes for Zog from Zog and Zog and the Flying Doctors and Harry O’Hay and Betty O’Barley from The Scarecrows’ Wedding! Hire costs cover transportation and cleaning, with an extra charge if an actor to wear the costume is needed.